This year, Hugo Enrique Flores Laguna is attending Boston Expo as a volunteer instructor, teaching within the seven different Coffee Skills Program courses on offer. SUSIE KEALY draws a spotlight to one of the many volunteers who help make Expo possible. Today, it’s Roastmaster and authorized sca trainer, hugo enrique flores laguna. Hugo started their career in coffee at a young age – not on bar, but working in a factory that built and tested coffee machines and roasters. “It was my beginning in the world of coffee… I only knew the basics of coffee, I did not know about coffee varieties, the correct process to roast, I did not know anything at all!” Despite not knowing much back then, Hugo now holds the title of Roastmaster at Etrusca Commercial SA de CV, a coffee processing company located in Mexico’s capital. SUSIE KEALY is a freelance communications and marketing professional based in Berlin. 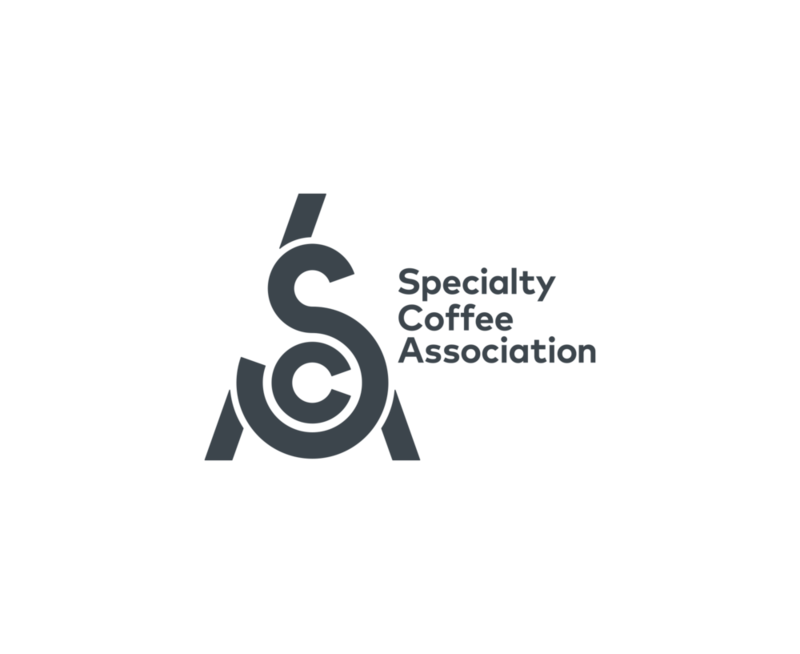 The SCA was built by dedicated volunteers with a vision of an organization that promoted the values of specialty coffee and community. The contributions of SCA volunteers can be seen in the various leadership groups that support the mission of the association and in the thousands who give their time at SCA trade shows and community events every year. Please join us in thanking the many volunteers who make this year’s Expo possible!